If you need to save money, you came to the right place! If you need to rent instead of purchasing, call us. 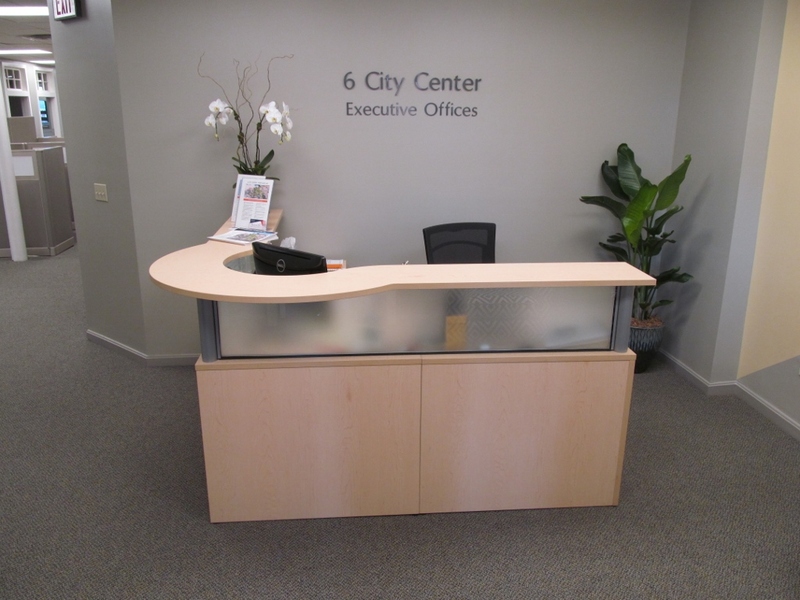 We will give you flexible terms. 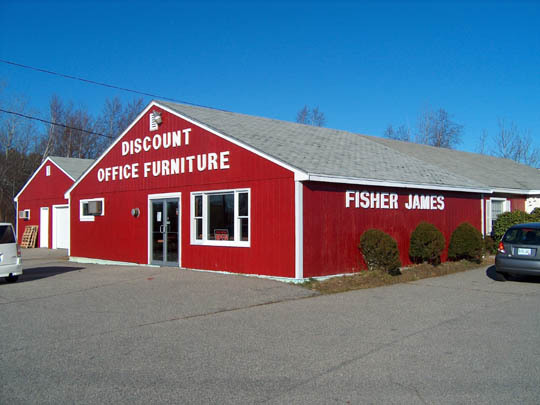 At Fisher James we sell new, used, factory closeouts and distressed commercial grade office furniture - all at discount prices. 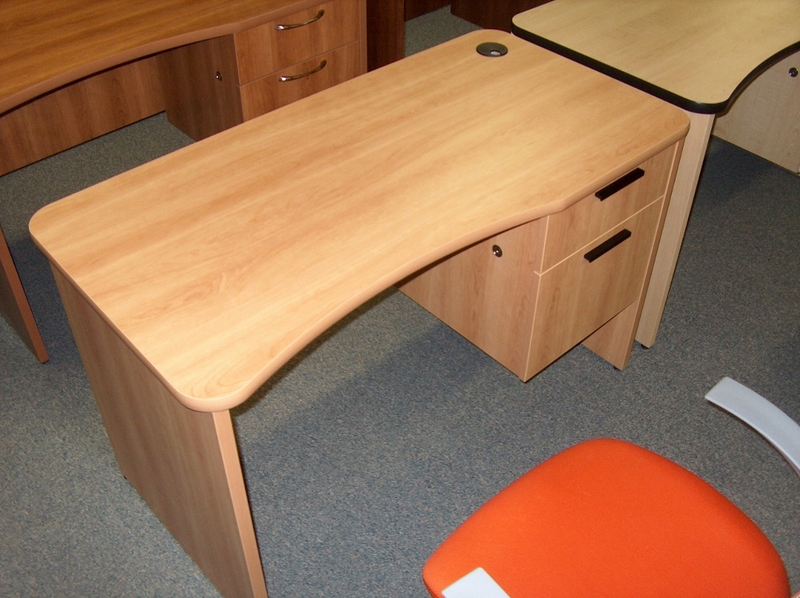 We offer only commercial grade lines of office furniture most of which is in stock or readily available. 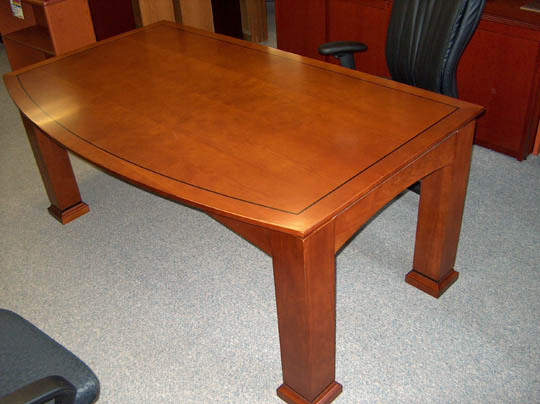 Our new furniture is offered at a minimum discount of 25% off manufacturer's suggested list price. 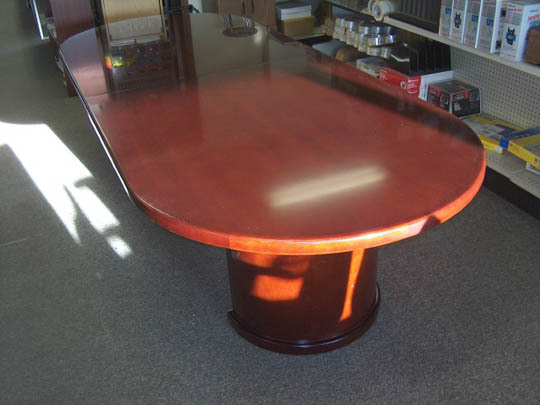 Our distressed furniture is brand new slightly damaged inventory which we buy from our suppliers by the truckload. 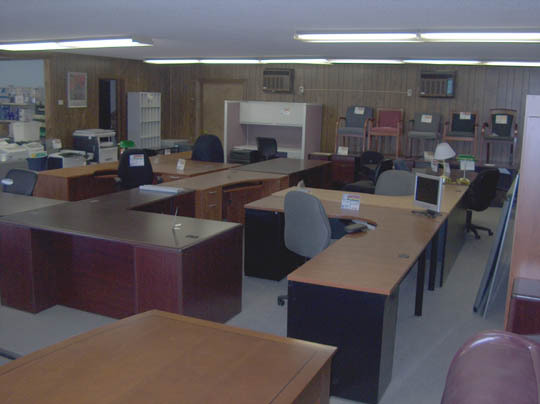 The distressed furniture is priced at discounts of 60% or more off manufacturer's suggested retail prices. 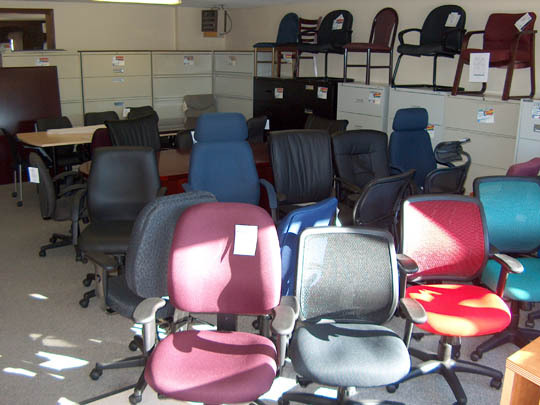 Please click on the furniture categories to the left of this page to view current inventory. 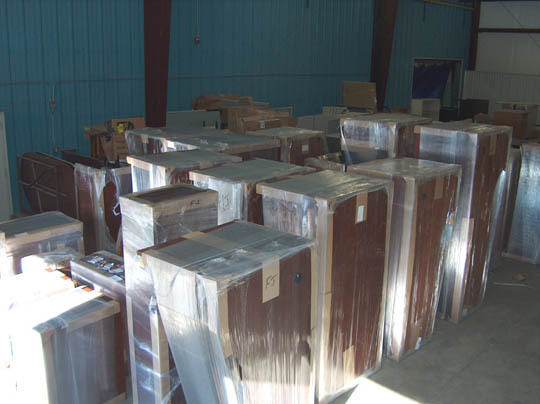 Delivery and installation is available on all products in Southern Maine and New Hampshire. 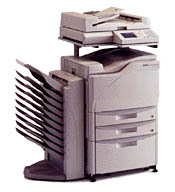 Our serviceman Arthur has over 50 years experience in the sale, service and repair of typewriters, Brother Fax machines, Copystar copiers, Royal and Samsung cash registers, Paymaster, Dahle shredders, laminators, Martin Yale paper handling equipment, Sanyo dictation equipment, Swintec, Olympia, BMC, and Monroe calculators. 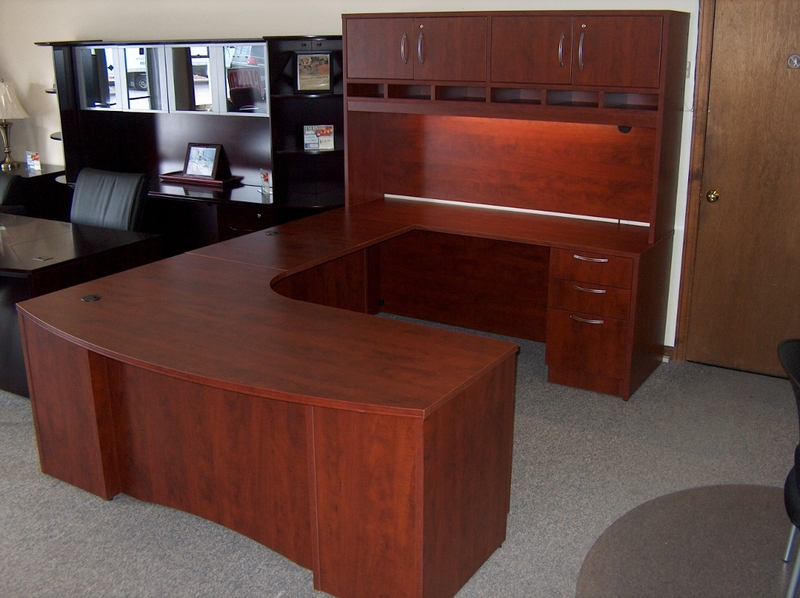 Custom business forms by DFS and check writing systems by Wilmer. Please click on the forms icon for DFS and call us for Wilmer orders. 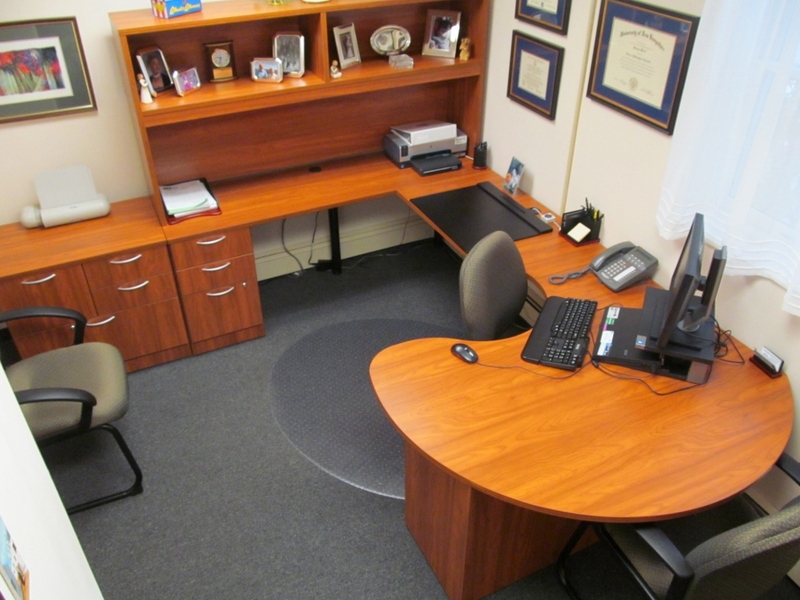 Custom stamps, embossers, notary seals, name plaques also available! 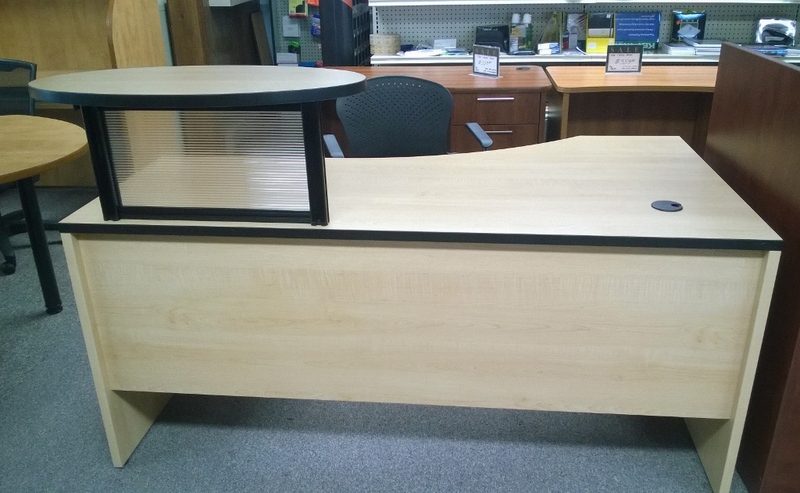 Hand delivered to you by salesmen who know the product and you know on a first name basis. 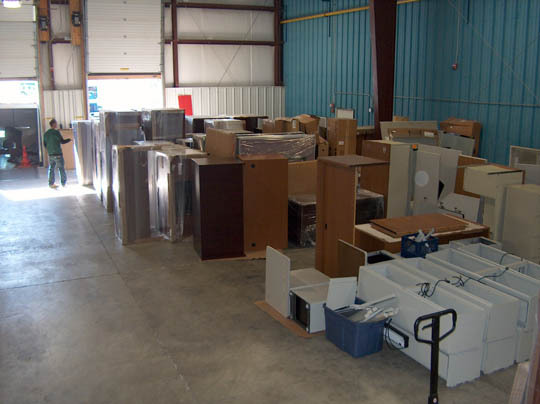 Check out our Online Supply Catalog to view items or call us at 207-282-6181. 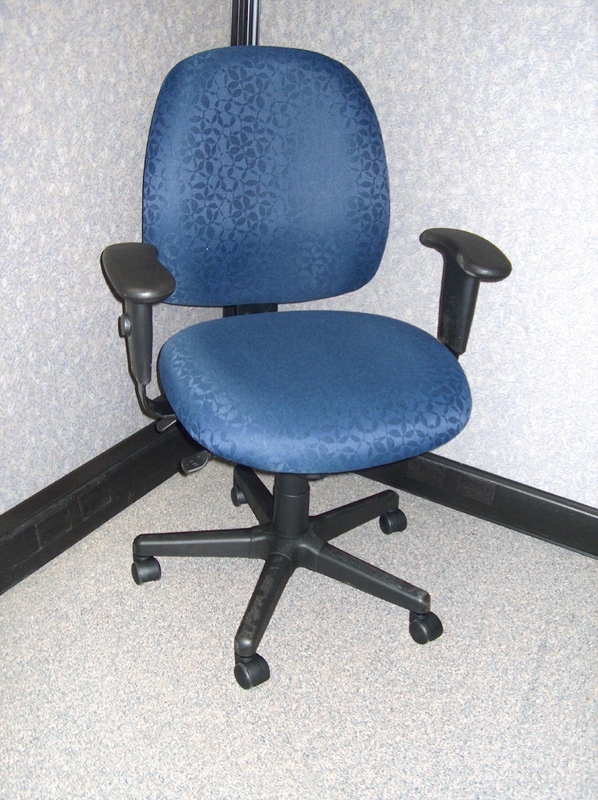 Alleviate your back pain and buy a Eurotech...TODAY! !